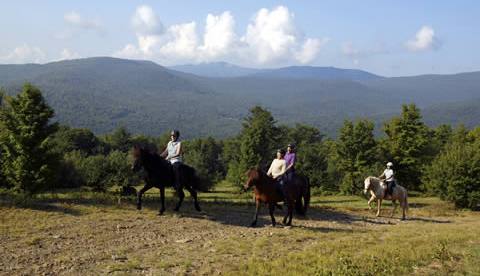 Featured in the Equitrekking Vermont episode on PBS, USA Today and Create TV. 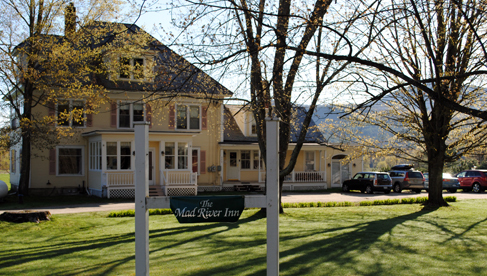 Enjoy comfortable Vermont country inn accommodations all with a generous helping of Vermont hospitality as you trek through the picturesque Mad River Valley of Vermont on strong Icelandic horses from the Vermont Icelandic Horse Farm. 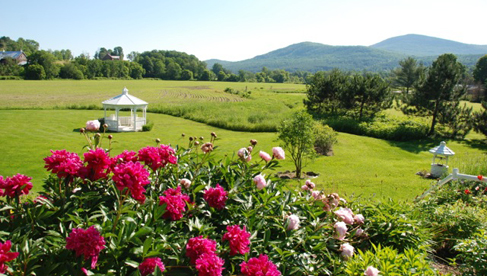 Summer is a beautiful time to visit Vermont, as is autumn when the air is crisp and the leaves burst with color. 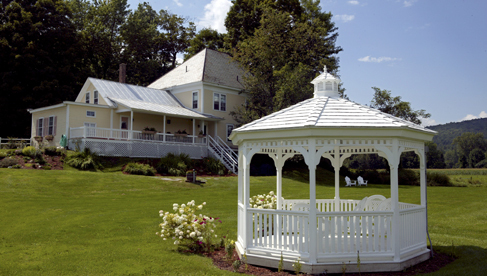 This trek takes place in Central Vermont, making it accessible to many big Northeastern airports and major cities. 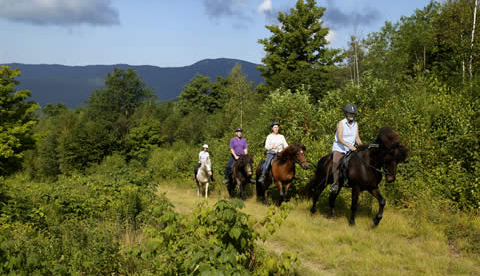 The horses you’ll ride are from the Icelandic Horse Farm located near the historic village of Waitsfield in the heart of the Sugarbush resort area. 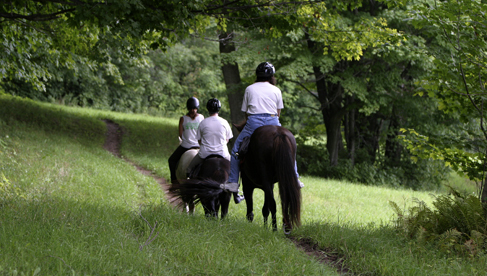 The farm has been leading riders on treks since 1988. 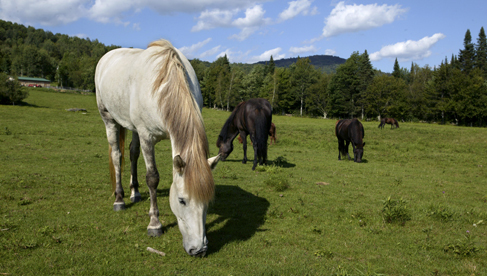 The Vermont Icelandic Horse Farm seeks to breed healthy Icelandic horses that are easy to maintain and with exceptional temperaments and gaits. 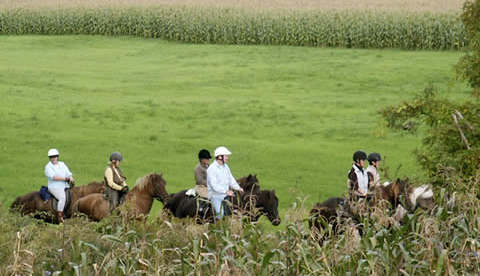 Each day, you’ll experience the special, strong Icelandic horses as you ride along country lanes, over streams, through scenic meadows and into forests in the mountainous Mad River Valley on these horse riding vacations. Lookout for birds and other wildlife along the trails and stop at a swimming hole and take a dip. In the fall, enjoy riding amid the colorful foliage of Vermont. 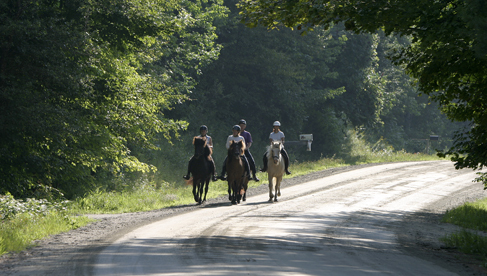 Non-riders are welcome to explore the area while riders trek, dining with their companions during breakfast and dinner and spending days exploring the area on their own. You’ll enjoy the hardy stamina of the Icelandic horses. 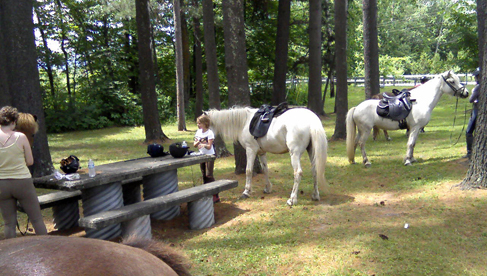 They may be pony sized, but these horses pack some might! The Icelandic horses have special gaits or ways of moving, including the tölt, a four-beat running walk. The tölt is similar to gaits of the Tennessee Walking horse and other gaited breeds. It’s smooth, and has been said to give riders a feeling of floating or gliding. Icelanders describe it as "riding in an easy chair” and have been known to show off the smooth gait by riding while holding a full pint of beer and not spilling a drop! 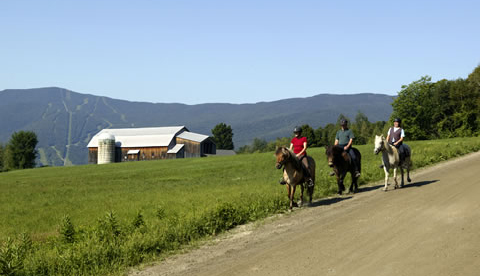 This is a great way to travel across the scenic Vermont countryside. Each of the tours is limited in size, usually ranging from 4 to 8 people and led by experienced horse people and guides with thorough knowledge of the area. Horseback riding on Icelandic horses. There are plenty of area activities and attractions that non-riders may enjoy by day, eating breakfast and dinner with riders. 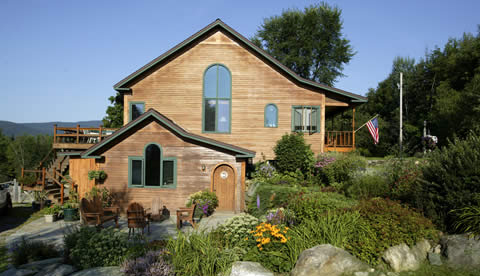 Nights are in Vermont country inns, each with their own character. 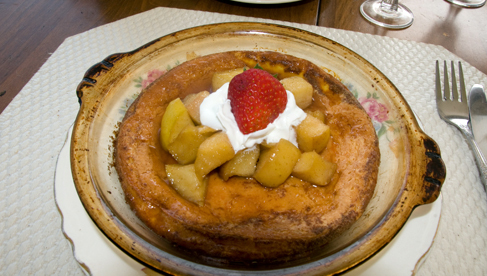 Each inn features excellent cuisine. 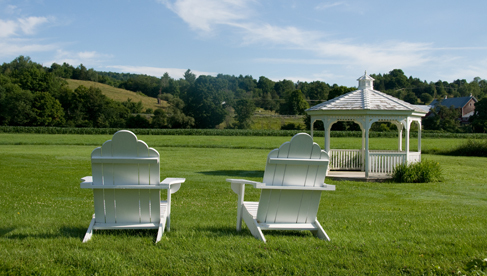 Lunches are enjoyed on the trail picnic style in a scenic spot at a select restaurant. 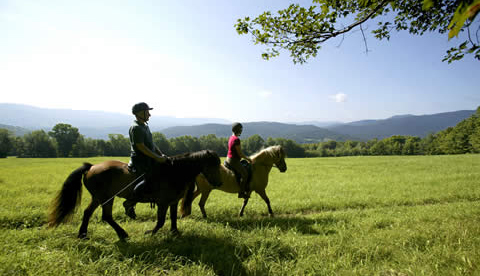 Spend two to six days riding strong Icelandic horses in the Mad River Valley of Vermont and spending nights at a quaint, country inn. May 1 to November 1 for riding vacations. Day rides are available every day, year-round, weather and trail conditions permitting. 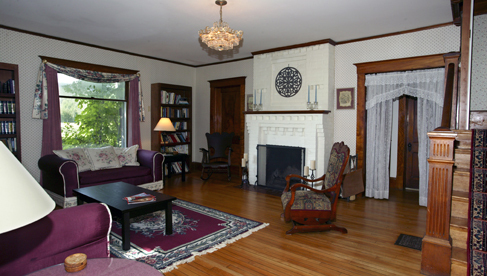 Vermont's fall foliage is always an attraction, but book early. Groups range in size from 4- 8 people. Rates start at $50 for a 1-hour ride to $190 for a full day with lunch. 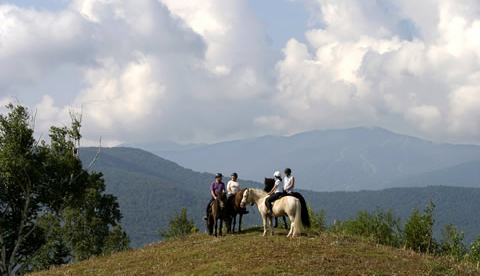 Choose from Weekend and two day horse trekking vacations up to 5 days/5 nights (Sun.-Fri.), starting at $600 for 2 day riding vacations. 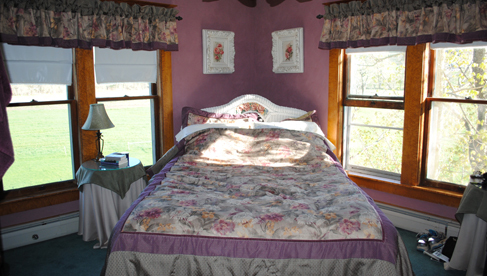 See the Vermont Icelandic Horse Farm website for complete rates and dates.